The careful choice of the finest raw materials and the steadfast passion of our master pastry chefs make these twice-baked delights better than ever! The ingredients are simple and selected with care. 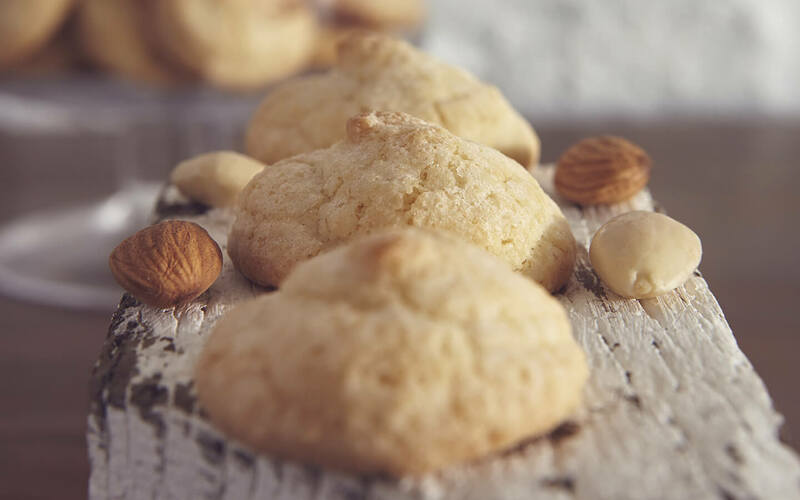 Only Italian flour, fresh eggs, fresh milk from the Maremma plain, a touch of honey combined with a shower of stone-ground almonds, plus a delicate hint of vanilla and citrus fruits, produce an excellent result that makes our cookies unique. Our pearls of sweetness are always available ready to accompany you throughout the year!